Black Friday is on! 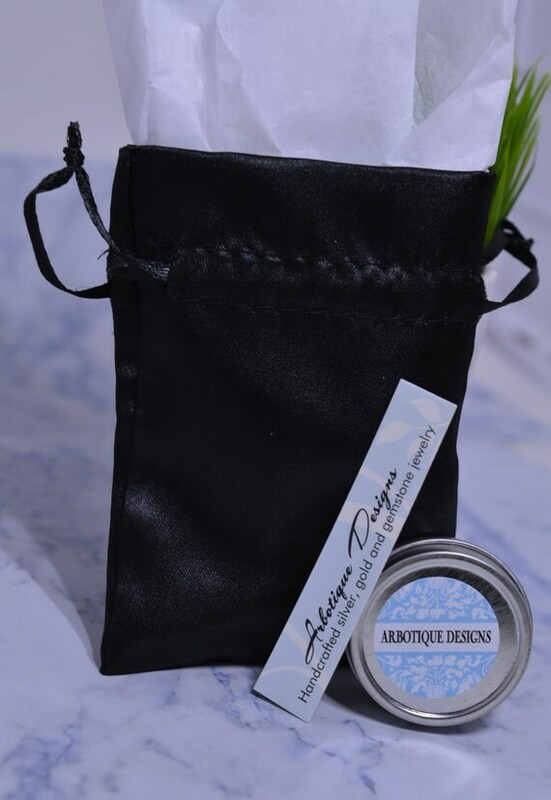 10% off EVERYTHING! 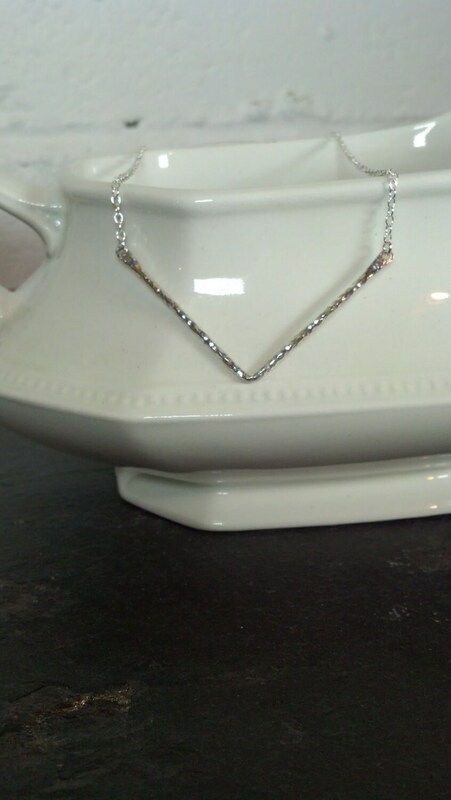 This sterling silver chevron necklace adds a little style to any outfit! 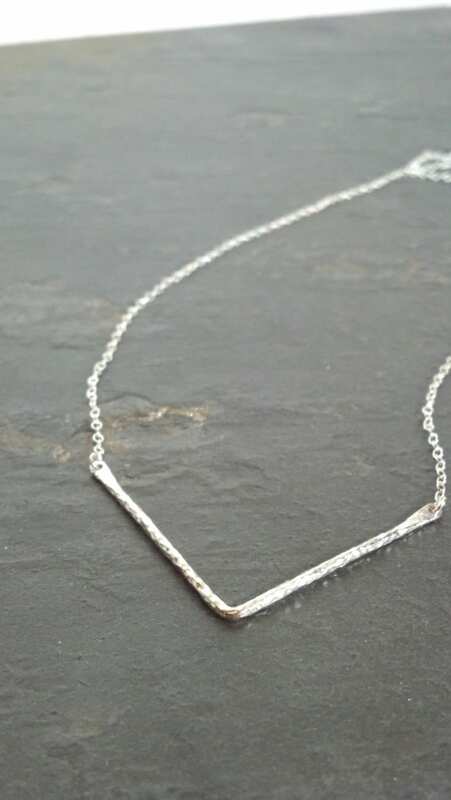 The hammered sterling silver chevron hangs between sterling silver chain adding a simple, effortless finish to your look. 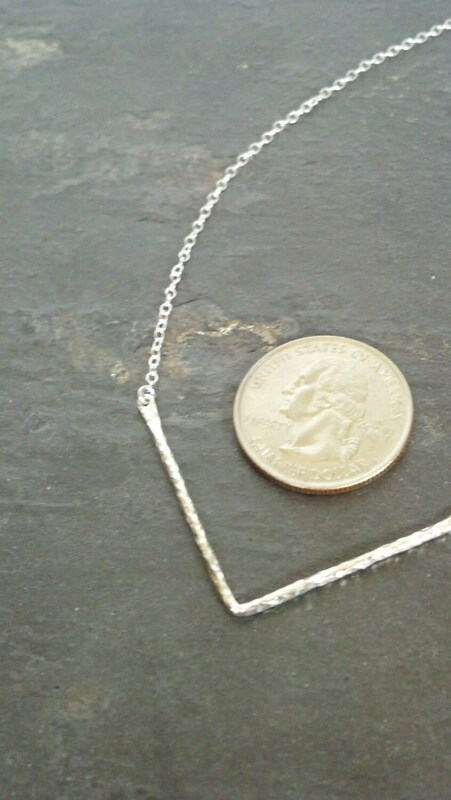 Necklace is about 16 inches but I can make it any length- just email me!